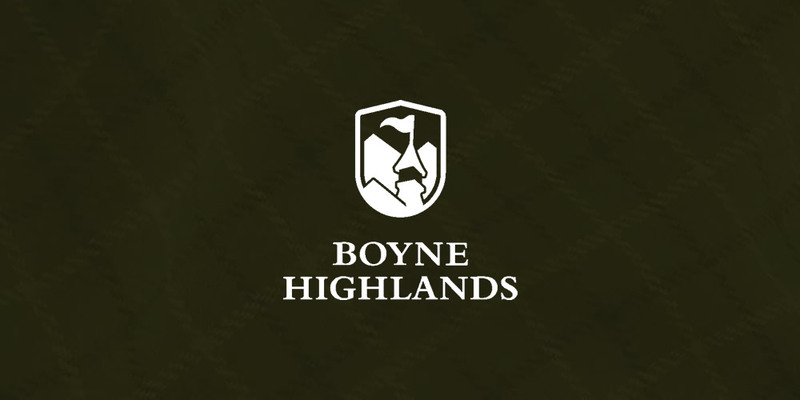 Be like Boyne and keep it simple. If there’s one thing I strive for in nearly every aspect of life or work or whatever, it’s simplicity. With such a goal, I’m hardly a stranger to saying no and asking myself tough questions about the value of different parts of a whole. In true Reverand Maclean style, I’m always looking for a way to make something “half as long”. What I’ve found is that, yeah, SEO gurus and content marketing strategists love to tell you that the prime length of blog posts may be 1,700 words and anything less is an #epic #fail, but sometimes you’re not going for content marketing awards or Page 1 of highly competitive keywords. Sometimes just need a post about some odd topic. And, more often than not, you need it quick. 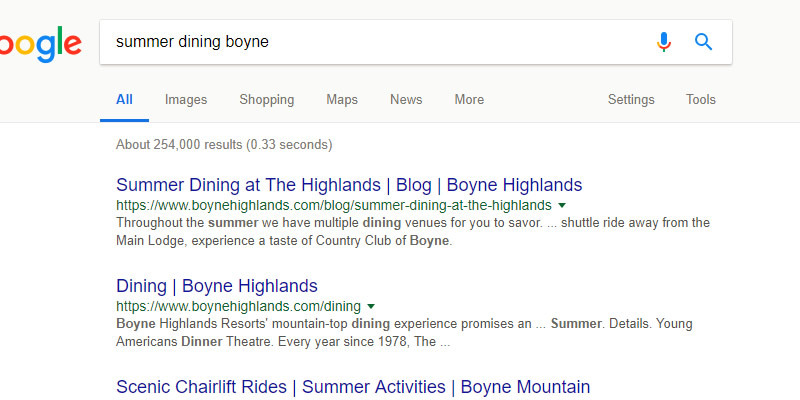 Could their team have put 30 hours into this and made THE post of all posts about dining at Boyne so whenever someone searches for “summer dining boyne” they’re at the top of the Google results? 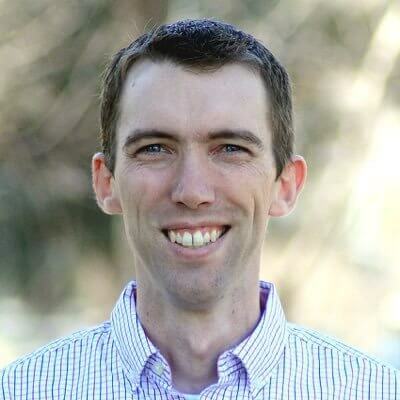 Sometimes the key to keeping things simple is simply remembering the the problems we are trying to solve aren’t complex in the first place. 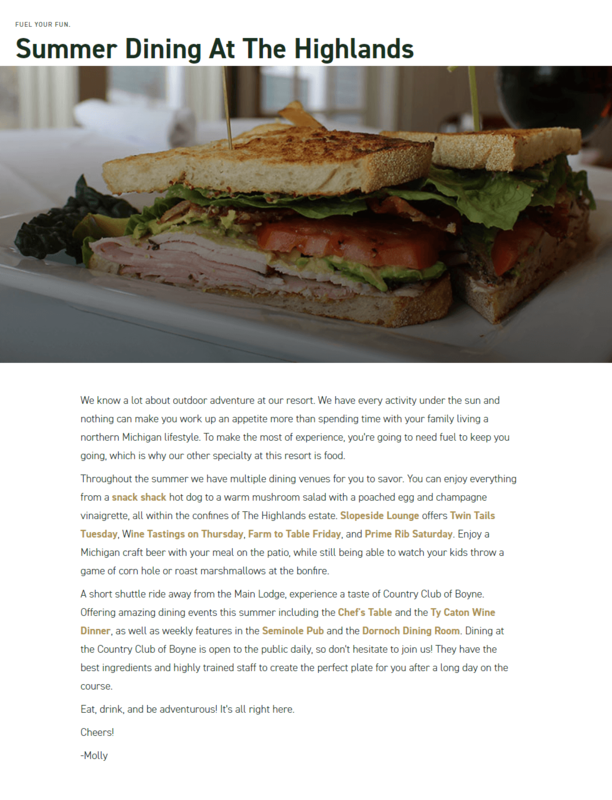 Nice work, Boyne team. Nice work.